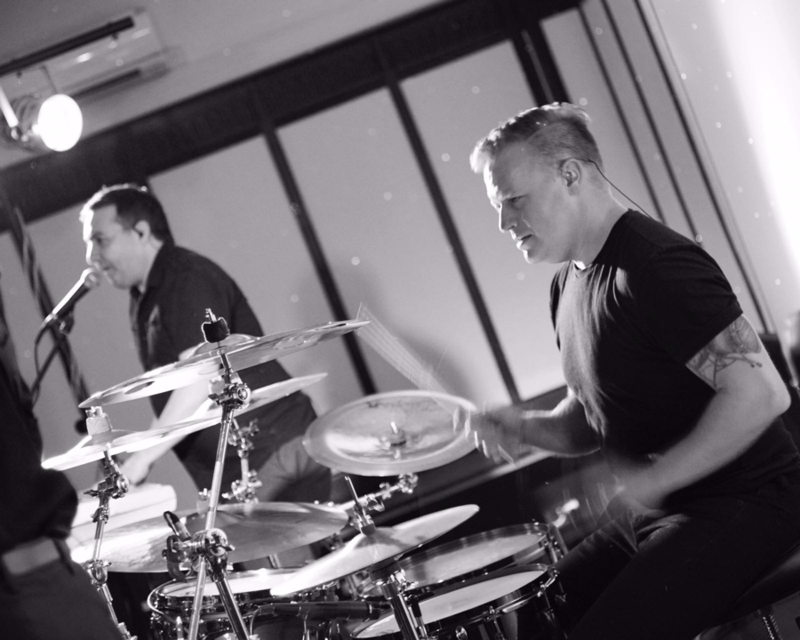 The South’s classiest wedding and event band covering London, Surrey, Sussex, Kent & Hampshire. 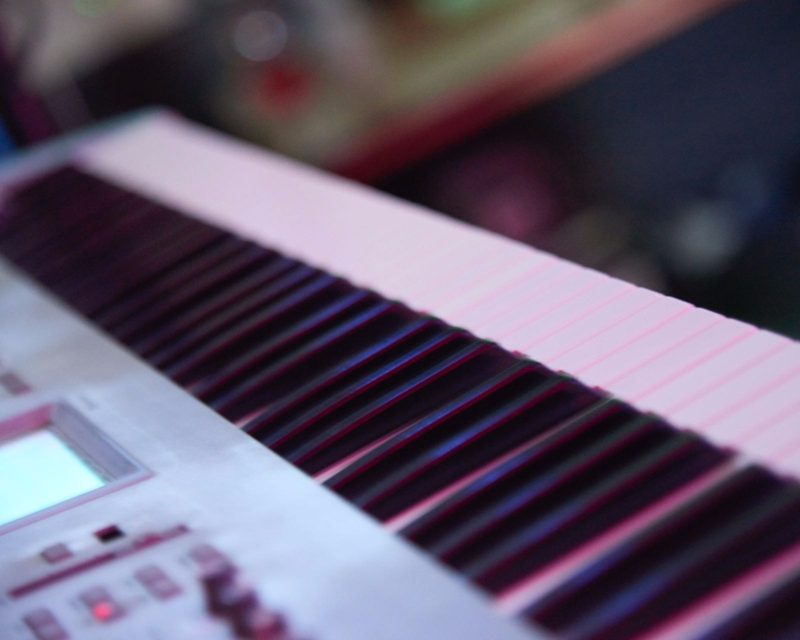 Whether you are planning your wedding, party or corporate event look no further than Cinnamon Street to bring a classy 80’s vibe to your event. A full DJ service, lighting and MC duties are available so there is no need to pay for a separate DJ. Cinnamon Street strive to deliver as close to a concert experience as possible. 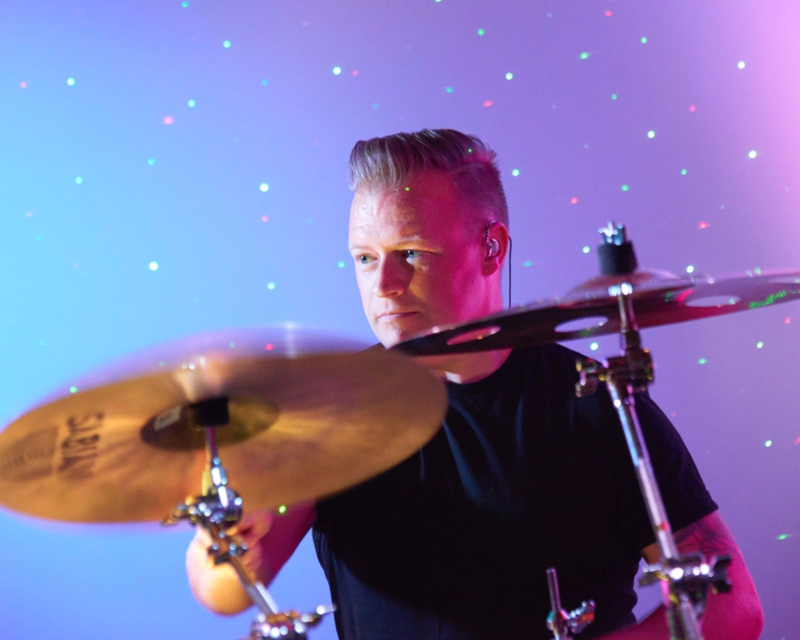 They have spent years honing their live show, embracing new technology and utilise a top of the range sound & lighting system to deliver stunning clarity and quality for every event. See us in action below. Click here to find out how Cinnamon Street can make your wedding day extra special. Looking for the best of the 80’s for your corporate function or event? Look no further – Click here for more information. Celebrating a milestone or simply want to add something unique to your party? Click here to find out how Cinnamon Street can help. 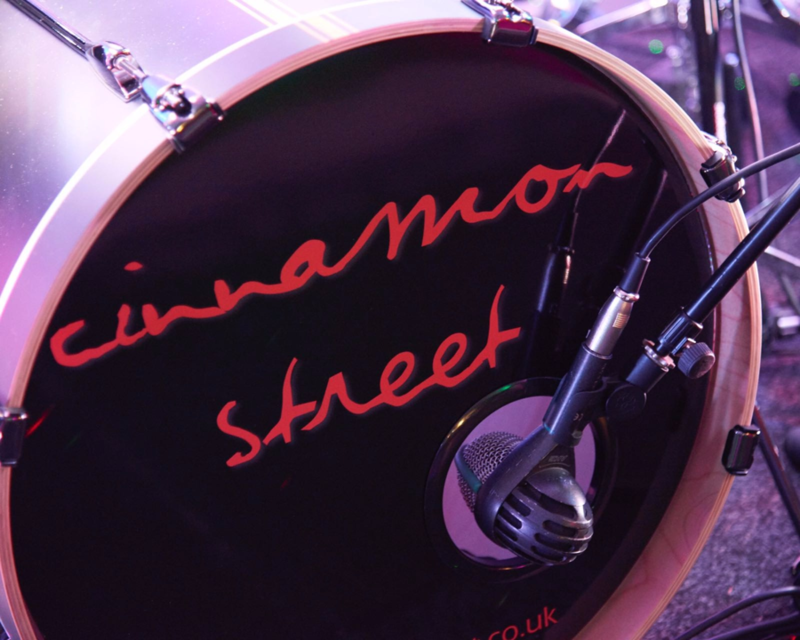 Click here to hear Cinnamon Street in action. Click here to see Cinnamon Street’s promo video.